Honorable HWPL members of the global community, and the family members of peace who are in attendance at the Peace Summit, How do you do? And welcome. I am the chairman of Heavenly Culture, World Peace, Restoration of Light, the host of the World Alliance of Religion's Peace Summit. I work to uphold the will of the heavens. 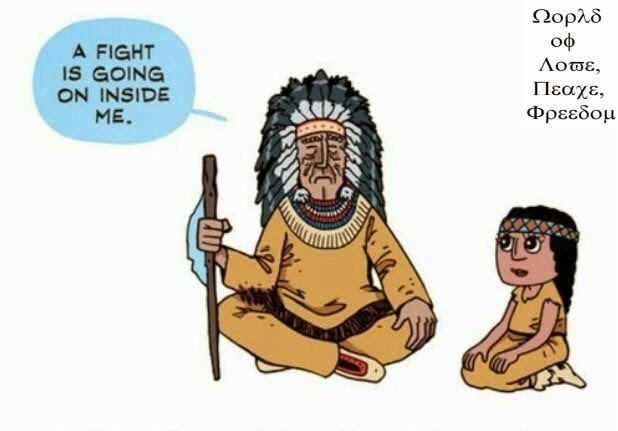 Today's Peace Summit is one that is unprecedented since the time of Creation. The spirits of the heavens and the people of the earth have gathered together in this place. The heavens and the earth will act as our witnesses for the duration of today's Peace Summit, as its purpose is to achieve a unification [an alliance] of religions and cessation of wars on Earth, and to fulfill world peace. 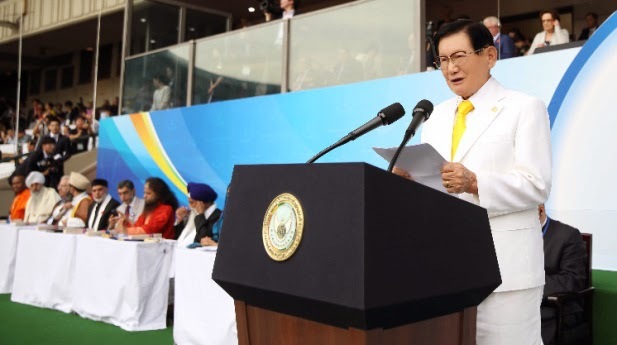 My dear HWPL family members of the global community, and you, the precious guests at this Peace Summit, the last duty we have to fulfil in our generation is to achieve the cessation of wars on Earth. Our final task is to achieve world peace, and leave it as an inheritance for our future generations. There truly is nothing greater or more precious in this world.